History is filled with African American men who have been leaders and role models. 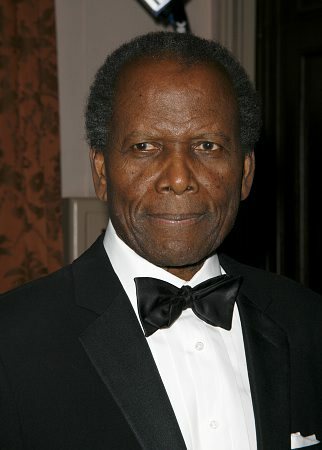 This list includes great actors, athletes and performers like Jackie Robinson, Sidney Poitier and Nat King Cole. It also includes politicians and activists such as Martin Luther King, Medgar Evers, and, of course, President Barack Obama. But it also includes unsung heroes such as fathers, brothers, uncles and cousins, people who have served as role models and protectors. That includes coaches, ministers, teachers, principals, police officers, doctors and lawyers. The purpose of this site is to honor African American men who are making significant contributions. The criteria are based on talent, intelligence, dignity and grace. It is not just intended for stars or public figures, though their work should be recognized, beyond their looks. We want to highlight some unsung heroes who deserve recognition, but rarely get it; and still they keep giving of themselves. Go to our Nominate page to make a recommendation. Go to our Vote page to vote on this month’s nominees.